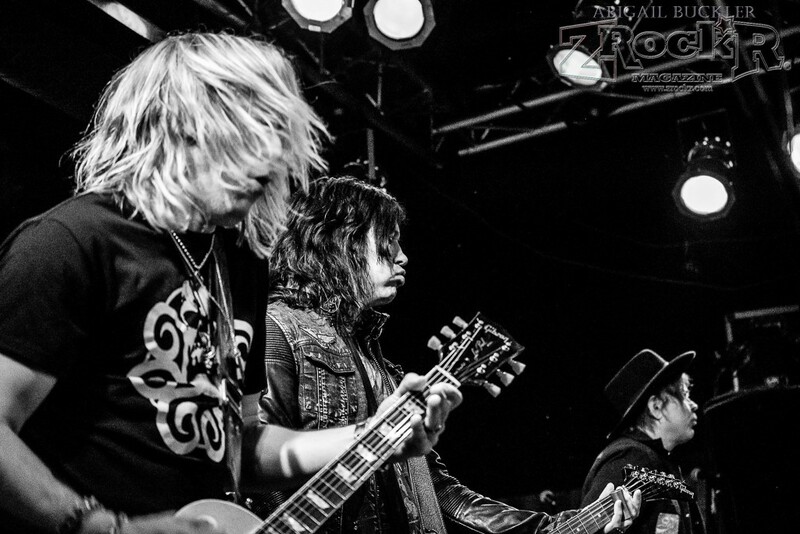 Home›Reviews›Tom Keifer - The Cinderella Frontman Rocks Vamp'd Vegas! 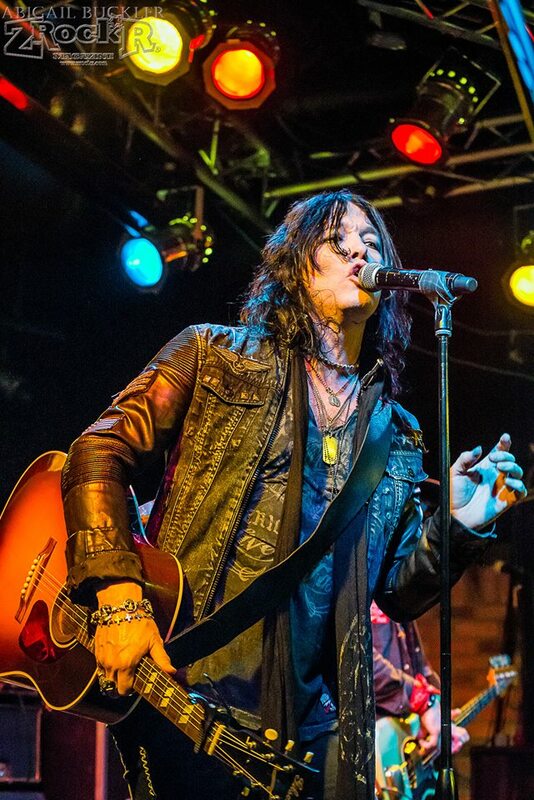 Tom Keifer played Count's Vamp'd on Friday, August 14, 2015. Cinderella was amongst the 80s most iconic bands, with countless hit songs and MTV videos. Fronted by the multi-talented Tom Keifer, they were a legendary band with a sound all their own; few other groups of the era could hold their own against these Pennsylvania rockers, who forged their own path to rock stardom. Activity for the band quieted following their 1990 album, Heartbreak Station, but the band has since begun making a comeback. More recently, frontman Keifer has pursued a solo career. His first solo album, The Way Life Goes, was released in the spring of 2013, and he has been promoting it ever since. While reviews for the album have mostly been favorable, I was quick to write a less than kind review upon its release, citing the more adult contemporary/Top 40-style pop songs that comprised much of the album as a major weakness; that is the kind of music I listen to Cinderella/Keifer to get away from, after all! 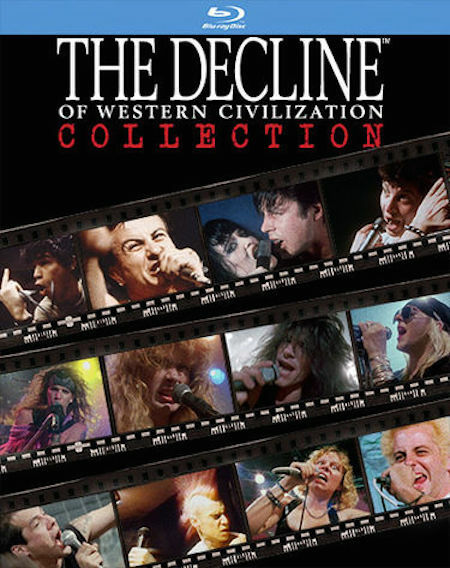 While the album included its share of solid songs that were more on the rock end of the spectrum, those other "mainstream" songs largely ruined the record for me. That said, I am a Cinderella fan now and forever, and upon hearing of Keifer playing a concert at Vamp’d, I instantly knew I would be there. 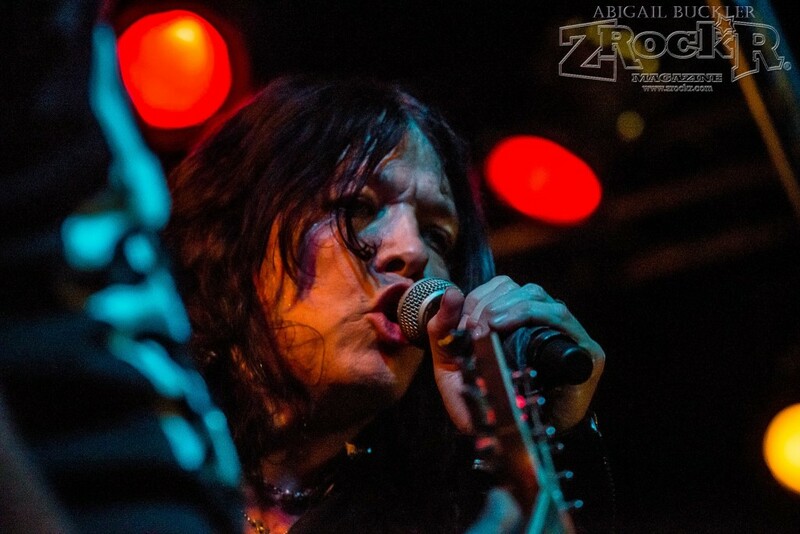 Tom Keifer of Cinderella performing on the Vamp'd stage! The Sin City Sinners, appropriately dubbed the Hardest Working Band in Vegas, opened the show. It is very rare to see the Sinners as a supporting band, but clearly these are musicians who respect and admire Keifer a great deal. 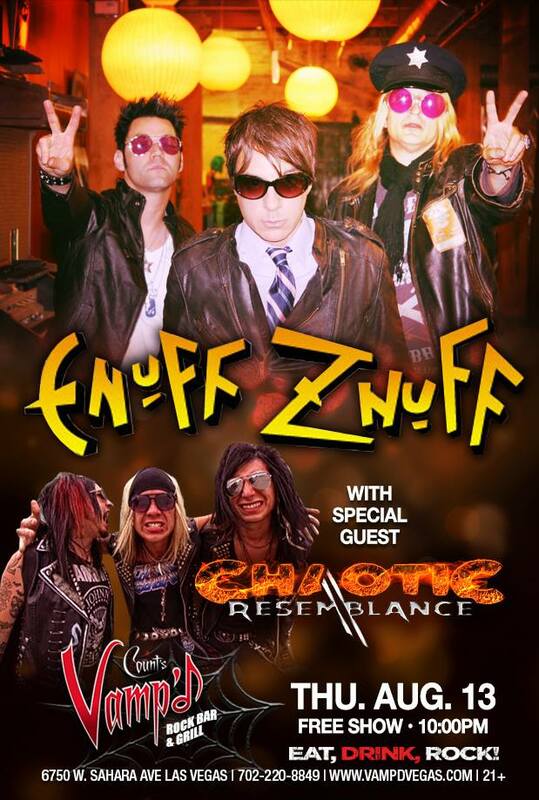 The band’s current lineup features Joshua Alan, Michael “Doc” Ellis, Scotty Griffin, and Blas Elias; Elias was out for this show, however, so Chas Stumbo was filling in on the drums. Even a full set’s worth of Sinners would never be enough for this long-time fan, but the group managed to deliver and then some during their brief performance window. 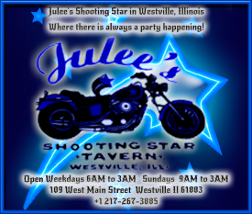 The audience got a nice mixture of songs from their forthcoming sixth CD, earlier Sinners tunes, and covers as well. 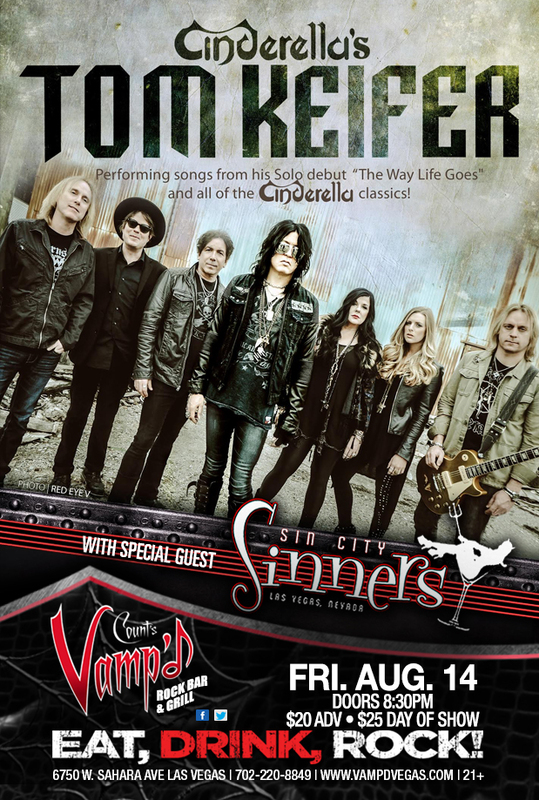 The camaraderie and chemistry of the musicians who comprise the band is undeniable; new vocalist Joshua Alan, formerly of BlackBox13, has truly come into his own since joining the band last year, and become a member of the Sinners family. The always impressive Ellis and Griffin rocked the house as well, and Stumbo (who I had not seen live prior to this gig) filled in nicely behind the drum kit. It was a brief set, but a solid one through and through that got the audience geared up for what was to come. And then came the evening’s headliner. For the live shows, Keifer’s band consists of Paul Simmons on the drums, Bill Mercer on bass, Tony Higbee on guitar, and Paul Taylor on keyboards. Savannah Keifer (Tom’s wife) and Kendra Chantelle provide additional vocals on stage as well. 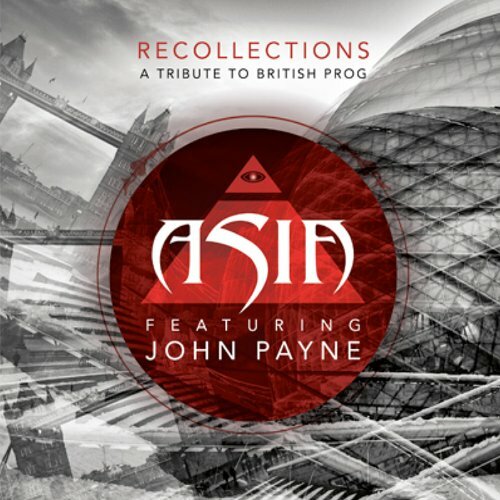 If Paul Taylor’s name sounds familiar, it is because of his work with Winger, having been one of their original members. That said, no one who attends a live show on this tour will be disappointed by the array of musicians Mr. Keifer has brought into the fold. Keifer’s set was comprised of a nice mixture of tunes from the classic Cinderella efforts, and his solo album. My disdain for the more commercial/contemporary style material on The Way Life Goes is as strong as it has ever been, but the band focused primarily on the more rock oriented tunes from the solo album, so any setlist issues this fan had were minor. The biggest Cinderella hits were definitely done justice by Keifer’s solo band; the players managed to jump back and forth between the solo material and the Cinderella classics seamlessly. Fans could argue about the omission of a few of the old hits from the Cinderella era, but in the end it was obvious no one in the packed house at Vamp’d (I literally could not move without bumping into other fans) was disappointed with what they heard. Over the years, many complaints have been made about Keifer’s voice supposedly being shot. Say what you will; he sounded great here. His vocals were nearly identical to the classic Cinderella years, and that should say something. The man has a distinctive singing style, and that is as true today as it has ever been. If he has in fact had the vocal issues that people speak of, this fan certainly did not notice it. Keifer and his whole band rocked it from start to finish! All in all, Keifer’s show at Vamp’d was a superb performance, intermixing old and new songs alike, all of which sounded fantastic. No one in the packed house was disappointed by what the Cinderella frontman had to offer fans on this Friday evening. 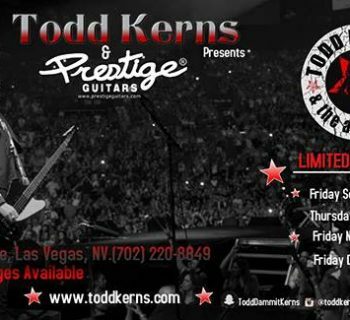 Needless to say, if Keifer comes to your town and you have the opportunity to see him, and you are a fan, the show comes highly recommended!